No, it's not Disney.....can you name the place? Kornolio: Bangalore, yes. But where in Bangalore? Infosys, which I have always fondly referred to as Disneyland! 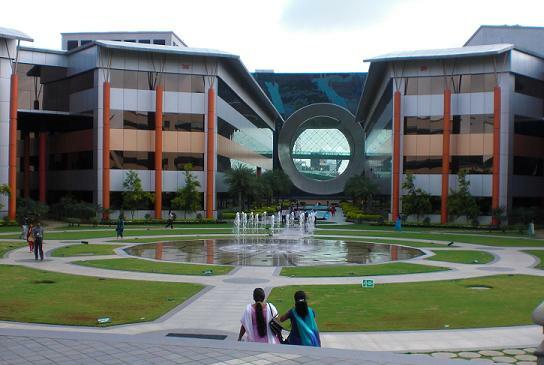 This is Infosys corporate head quarter in Bangalore, India.